We have started a new series – Let There Be Drums – . 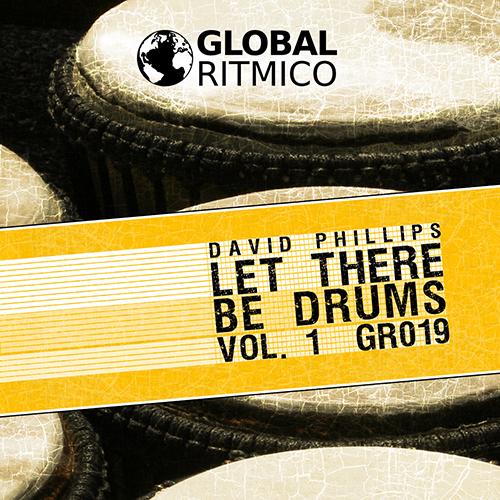 The first release is from David Phillips. These minimal tunes will give you an idea of how this series will sound. Global Ritmico Records is here to serve the best minimal, techhouse and progressive tracks for your set. More features and updates to come at www.globalritmico.com.